Root Canal treatment of infected teeth. To smile with confidence is a pleasure all should enjoy and our highly skilled dental team are dedicated to providing you with the best dental healthcare. 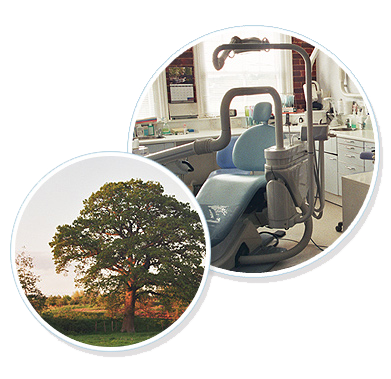 At Colden Common Dental Care we have three dentists and two hygienists, nurses and reception staff. Based in the village of Colden Common, near Winchester, Hampshire and with Free Parking available. If you are seeking treatment, advice or looking to register with our practice then please contact us. We offer innovative and cutting-edge treatments and technology. The cornerstone of our dental practice is keeping our clients happy by offering prevention, maintenance and treatment as pain-free and time-saving as possible. We use only the latest technology and materials. This allows us to offer world-class dental care privately at affordable prices. 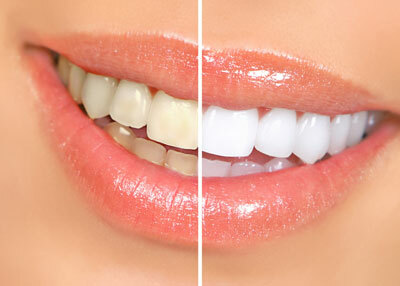 We proudly offer intraoral cameras, digital x-rays and laser whitening.